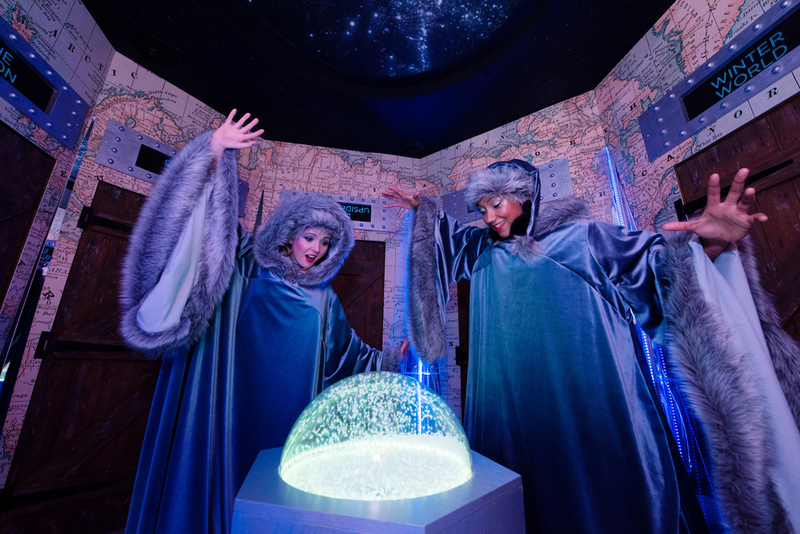 What are the best dining options near Santa's Snowflake Grotto London? Santa's Snowflake Grotto gyms, sporting activities, health & beauty and fitness. The best pubs near London Santa's Snowflake Grotto. Santa's Snowflake Grotto clubs, bars, cabaret nights, casinos and interesting nightlife. Where to have your meeting, conference, exhibition, private dining or training course near Santa's Snowflake Grotto. Join us in the shop on the last Thursday of the month. You bring the conversation, we'll provide the cookies! Moomins are returning to TV screens this Easter! Join us in the children's section as we read some of our favourite Moomin stories. Mrs Hinch comes to Waterstones. Have you ever wanted to go back and re-read your favourite childhood books? Then come and join our nostalgia bookclub! This month we will be reading the heart-warming 'Anne of Green Gables'. Now you don't need an excuse to pick up a brilliant kids book! Join us in the children's section as we read some of our favourite pirate picture books! Aaaaaaaargh. From cheap budget accommodation to luxury 5 star suites see our special offers for Westfield London - Shepherd's Bush hotels, including K West Hotel & Spa London from 91% off.